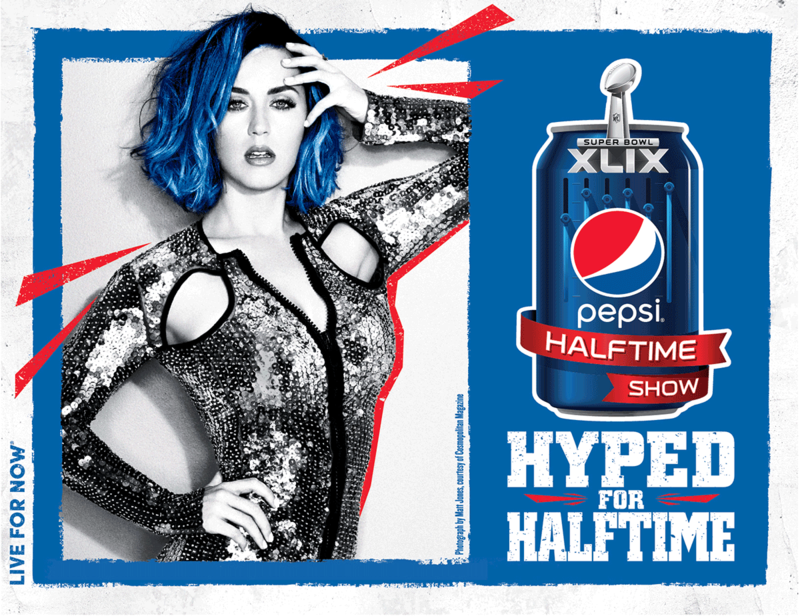 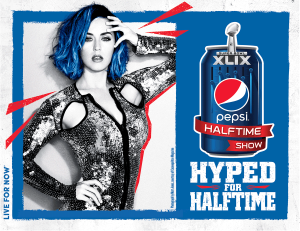 Drive association of Pepsi as the official sponsor of the Super Bowl Half Time Show featuring Katy Perry through radio, TV, online and grassroots promotion. 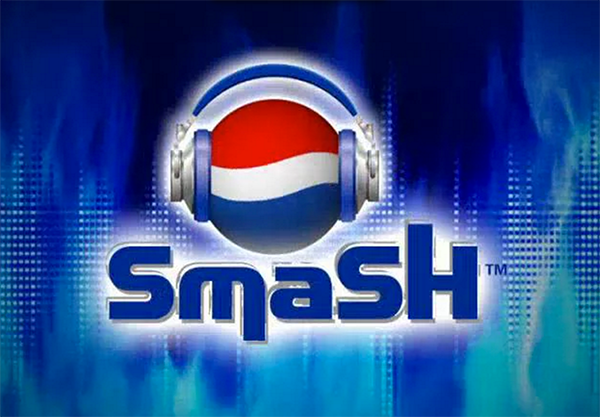 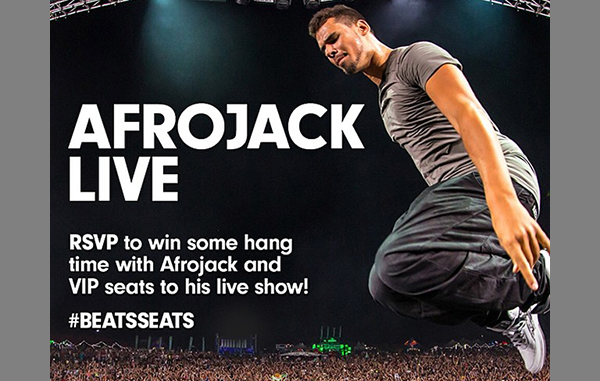 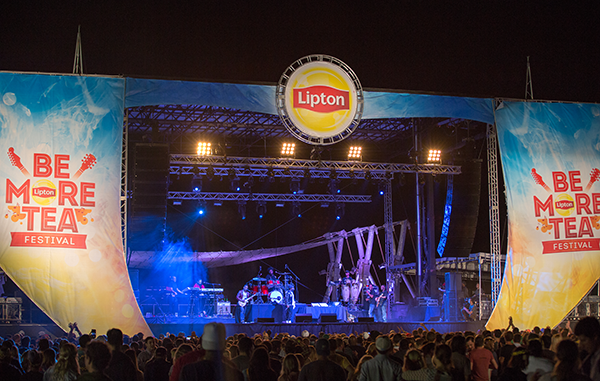 Track Marketing executed contest programming through local radio promotion across the country, Pepsi promotional website and in-market grassroots activation. 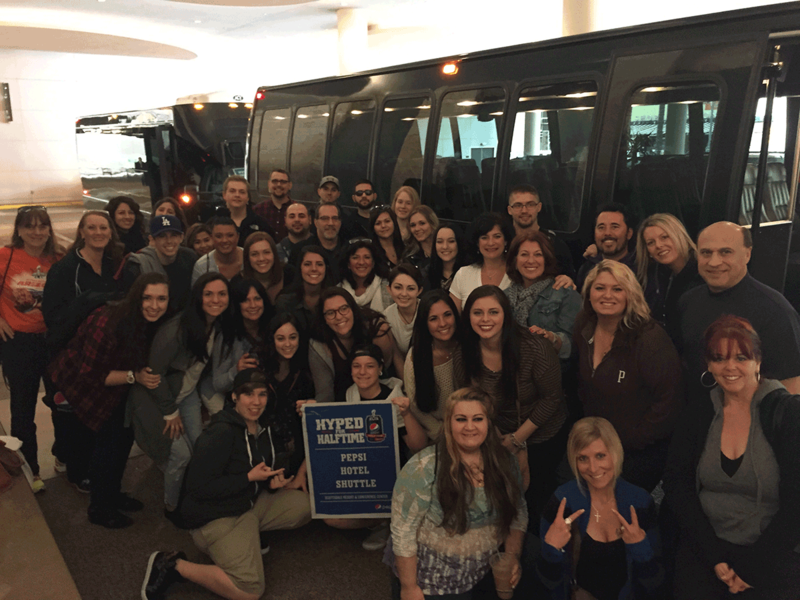 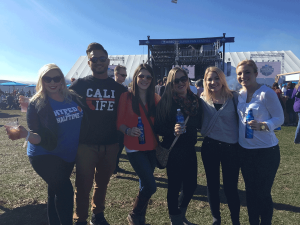 Consumer winners received a flyaway weekend experience to Arizona and participation on the field to see Katy Perry Halftime Special up close and personal.